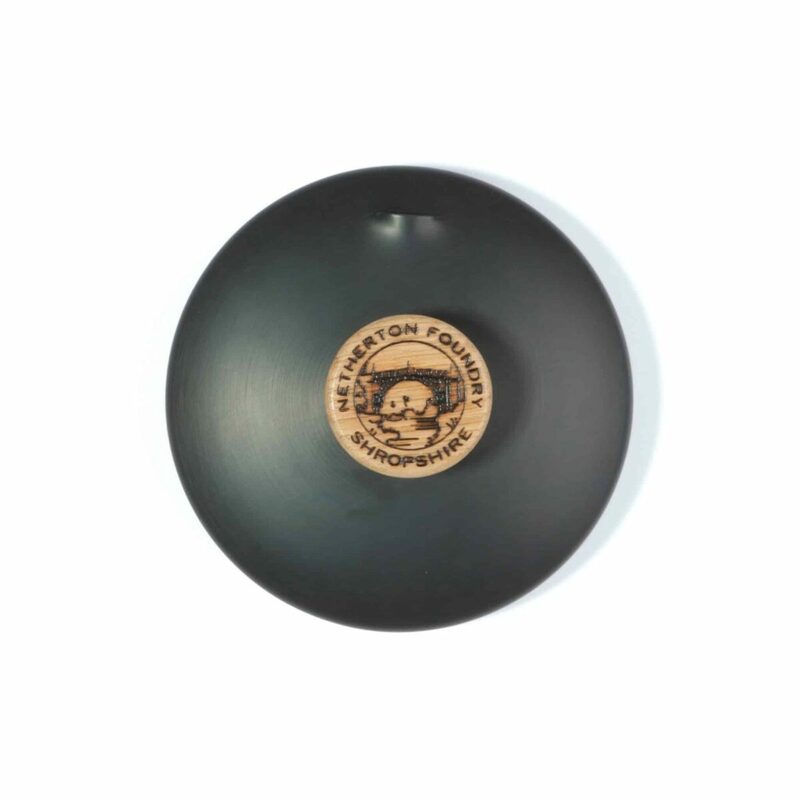 Nestled in the Shropshire countryside, not far from where the world’s first Iron Bridge was constructed in 1779, sits the Netherton Foundry. 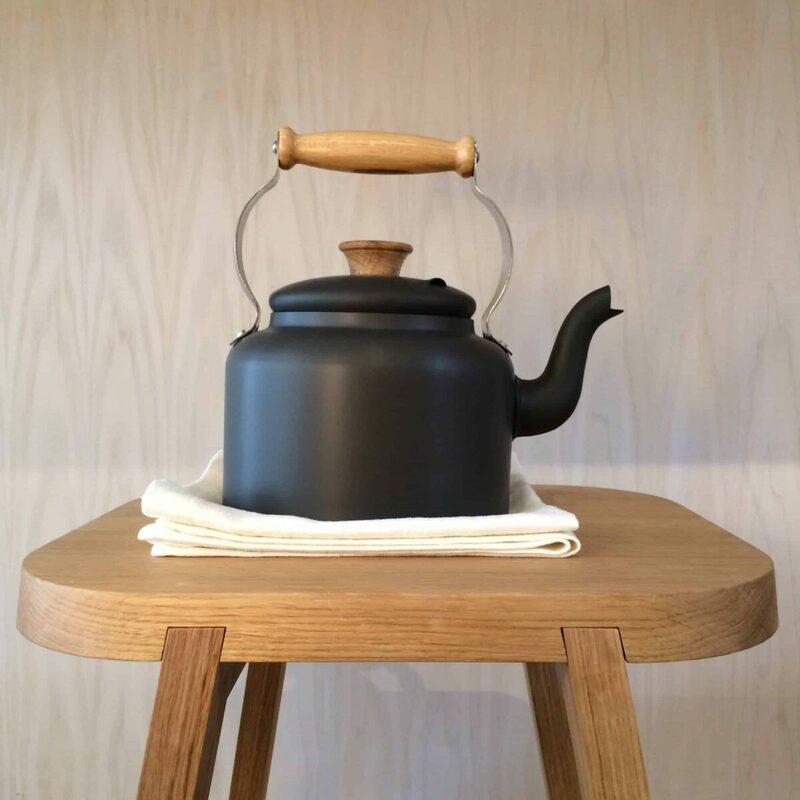 For more than 30 years, they have produced traditionally made kitchenware. 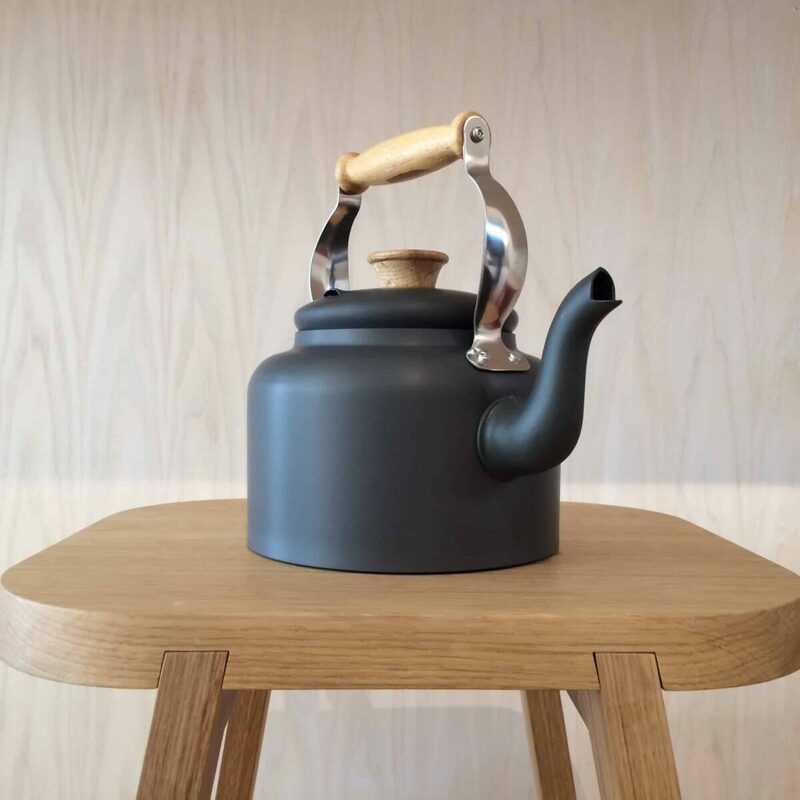 We selected their hand-spun Kettle, replete with its hand turned British Oak handles, to complete our kitchenware selection of our Evergreens collection. 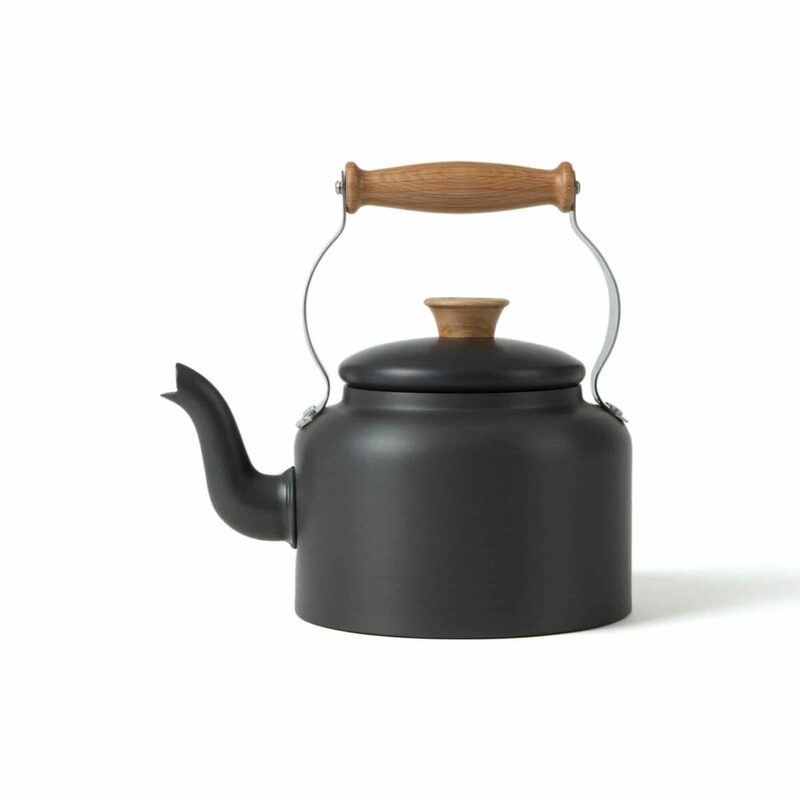 A stove top kettle for use on range stoves, electric, gas, ceramic and halogen hobs. 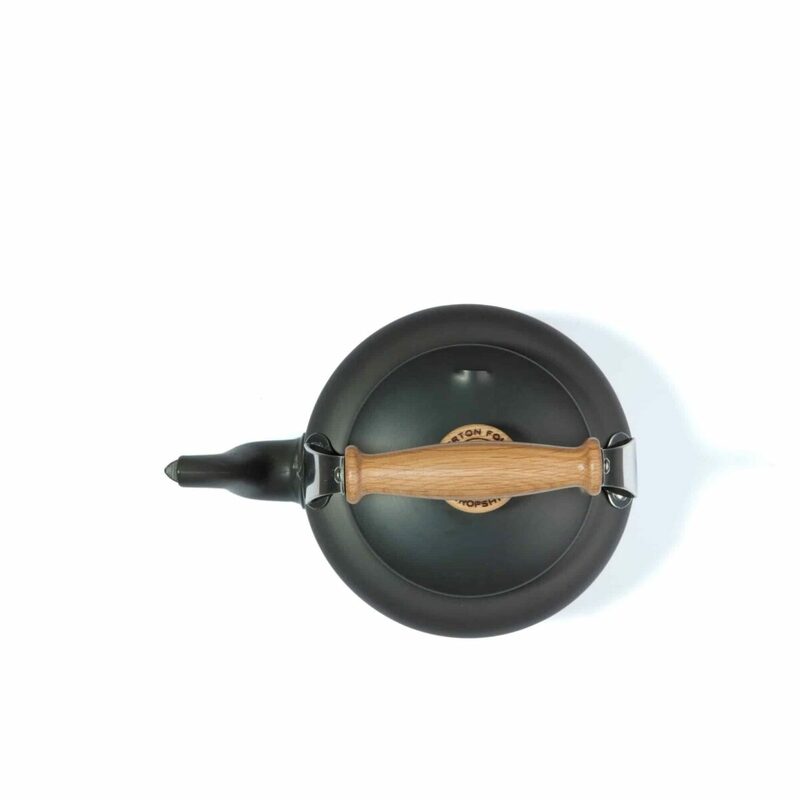 The perfect companion for country cottages, retro conversions, Victorian kitchens, Edwardian homes, glamping, and garden cooking (it complements the Netherton Foundry Garden Hob). 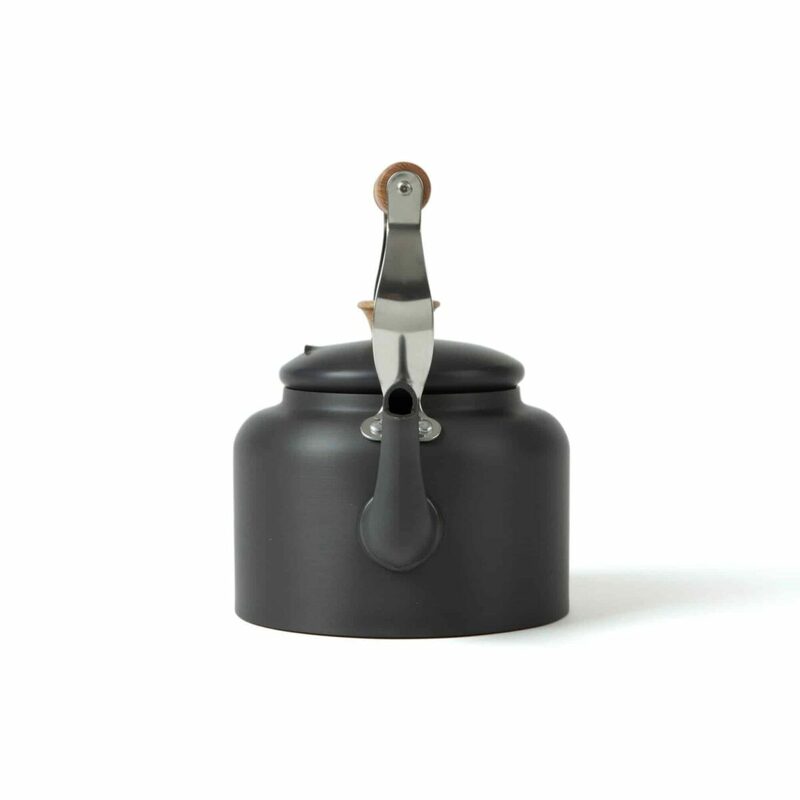 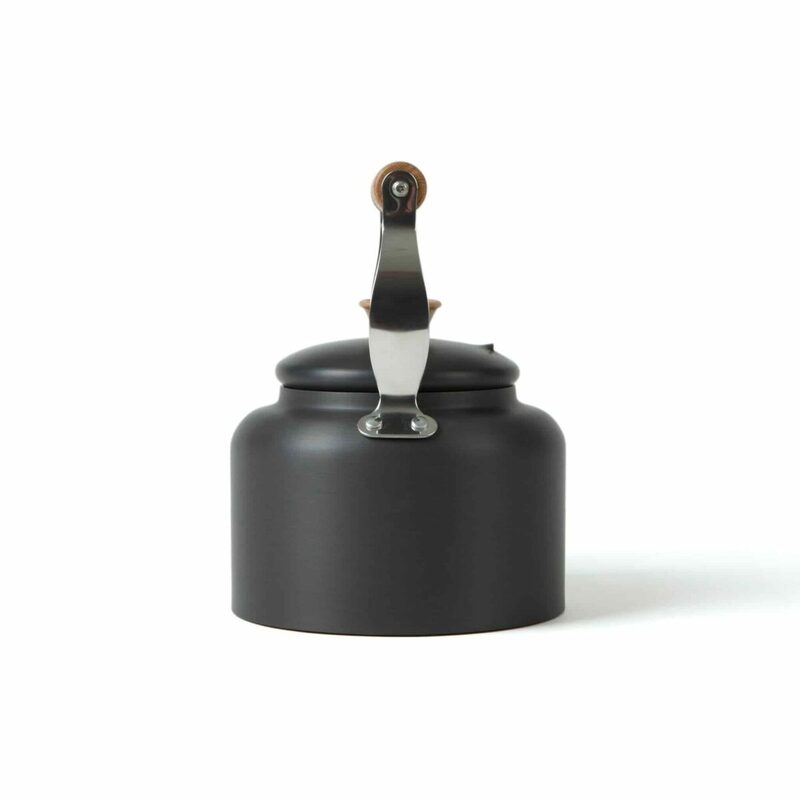 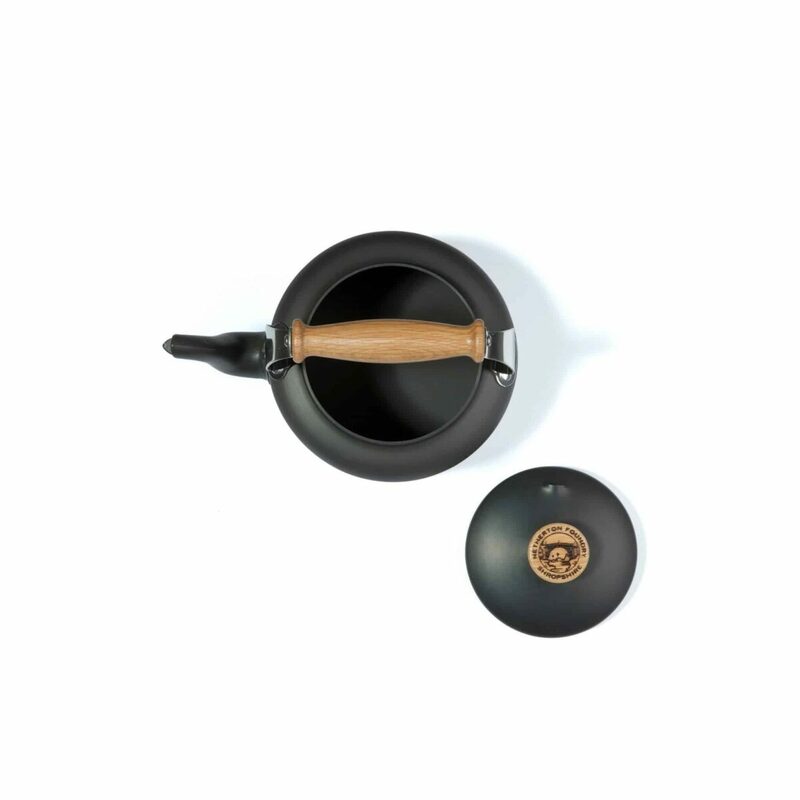 It has a hand spun aluminium body and lid with durable hard anodised very dark grey finish. 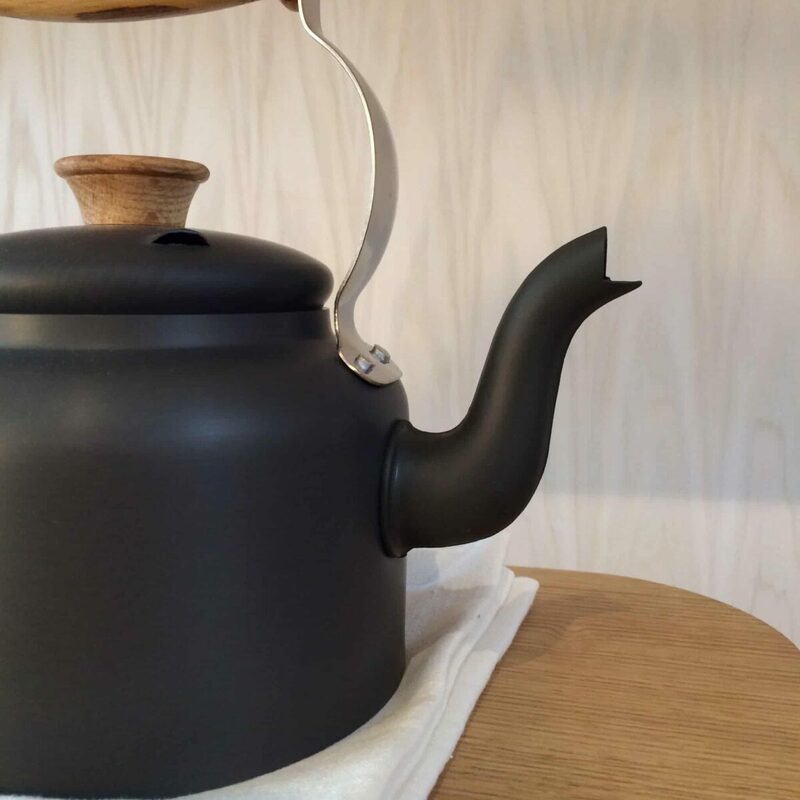 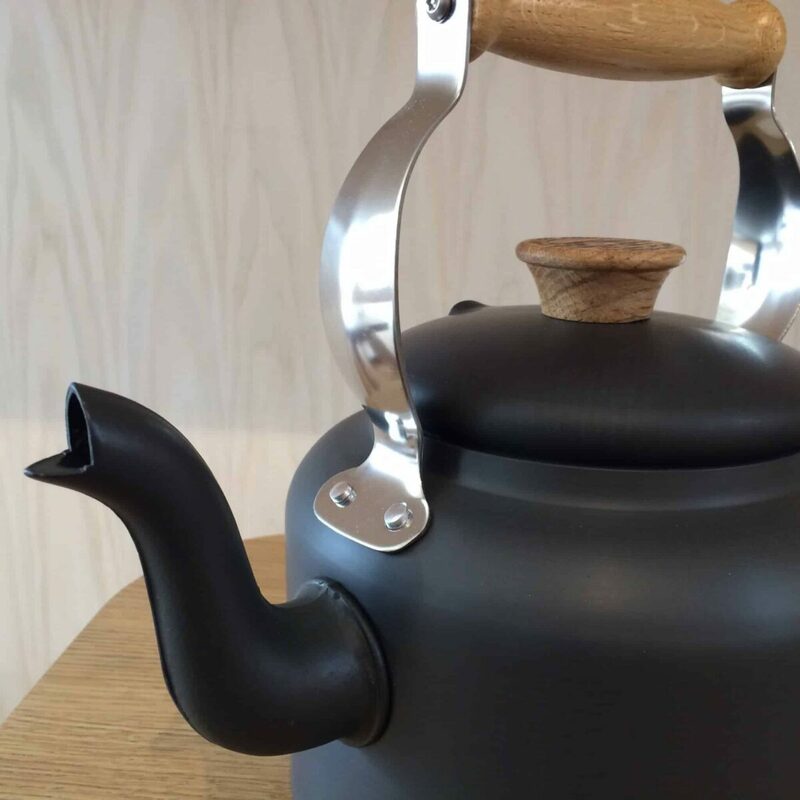 The precision made spout allows perfect pouring, and the base of kettle is very thick ¼ inch (6mm), machine ground flat to ensure rapid boiling on range hobs.